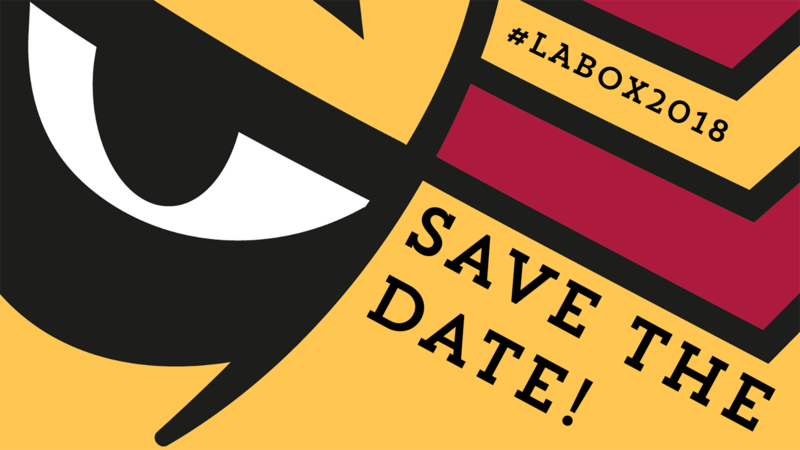 LaBox will take place again in 2018! Get out your agendas and block 30 November through 2 December because it’s time for lacrosse, mulled wine and partying in Göttingen! We’re looking forward to welcome old and new teams here in Göttingen. Registration starts soon – Follow us on facebook and instagram to always be up to date.